The Coldwell Banker Global Luxury® program redefines the world of luxury real estate marketing. The prestige of the Coldwell Banker® name, combined with state-of-the-art technology, bespoke marketing strategies and one of real estate's most robust global networks encompassing 92,000 independent sales associates in approximately 3,000 offices in 47 countries and territories, culminates in extraordinary representation that crosses oceans, continents and language barriers. Our Luxury Property Specialists - many of whom rank among the top luxury real estate agents in the world - have a track record of representing some of the most significant properties of all time. Your luxury is our legacy. 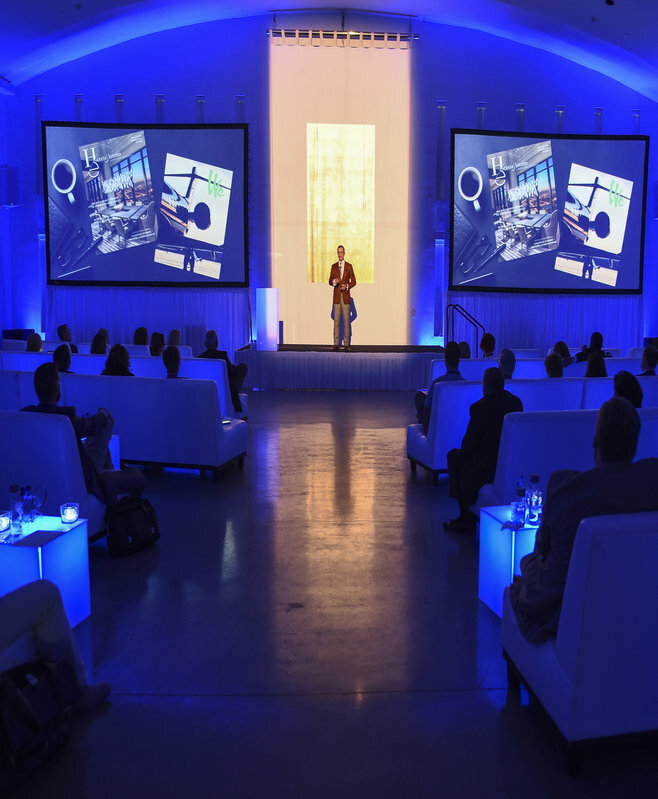 Coldwell Banker Global Luxury is home to one of the industry’s most sought after luxury training programs. The course was created and delivered by the network’s top agents who share best practices for working and winning in a luxury market. Courses are held all over the globe, multiple times a year, and in partnership with The Institute for Luxury Home Marketing. Producing agents may earn two esteemed designations (Luxury Property Specialist & Certified Luxury Home Marketing Specialist), further distinguishing them from their competition, while simultaneously arming them with an exclusive suite of marketing tools. For decades, Coldwell Banker Real Estate LLC has been committed to elevating luxury real estate marketing and advancing the affluent lifestyle through the Coldwell Banker Global Luxury program. Through our award-winning, proprietary publication — Homes & Estates — the Coldwell Banker Global Luxury program strives to deliver an insider’s perspective on luxury real estate, design and lifestyle while reaching the most influential players in the high-end marketplace today. The program is also home to a host of powerful proprietary marketing tools available only to Luxury Property Specialists. We recognize that serving the discerning tastes of a luxury real estate home buyer or seller requires exceptional marketing; and that is what we provide. The Coldwell Banker Global Luxury marketing program allows Luxury Property Specialists to seamlessly connect with the world’s most affluent clientele. Listings that are part of the Luxury program are syndicated on prominent domestic websites such as the New York Times, Wall Street Journal, Robb Report and Unique Homes, which are known to have an affluent audience. In order to further help you connect internationally, we've partnered with the best of the best in international syndication: List Hub Global. Your $1 million+ listings will be automatically distributed to the world’s leading real estate portals reaching an international audience of more than 70 million buyers and investors in over 60 countries and territories through over 100 different real estate portals. In today’s globally-connected world, that kind of mega-wattage international amplification is critical to your success. Of course to succeed as a business or marketing program in the 21st century, you must have a hard-working, high-functioning, visually stunning website. We believe ours is just that. 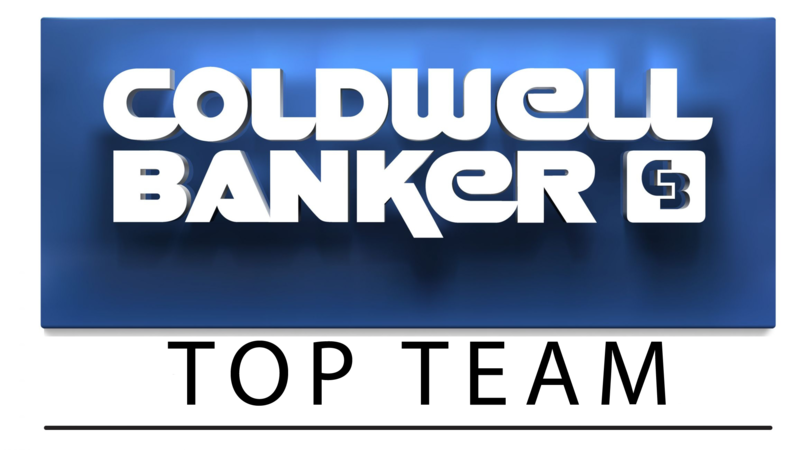 Coldwellbankerluxury.com features high-resolution photos that sophisticated homebuyers and sellers like to see; it provides a multi-language experience for overseas clients, cultivates and enables international networking, co-marketing and referrals as well as offers access to luxury agents across other brands. Wealth Engine is the largest database for the affluent population, and Coldwell Banker Global Luxury Property Specialists have this tool at their fingertips. Through Wealth Engine, our Coldwell Banker Global Luxury Property Specialists have real time access to the most affluent people in the U.S. This platform helps them prioritize their marketing efforts by identifying ideal clients and providing insights that help them engage with prospects who meet listing criteria. We think of everything so you – our most valued asset – can focus on what you do best: sell extraordinary real estate.